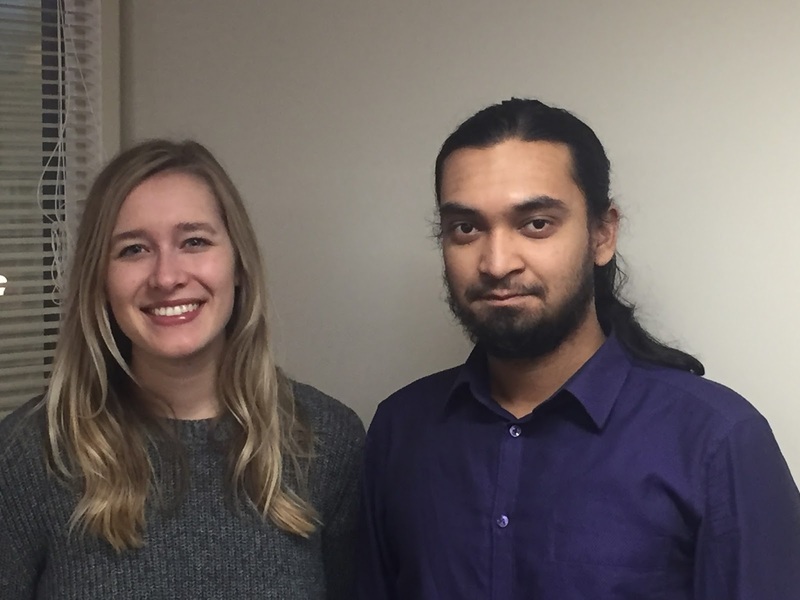 Humphrey students Ashfaqul Chowdhury (MPP, 2nd year), and Jill Rook (MS-STEP, 2nd year) will present the project "International Collaboration in Clean Energy R&D: Institutional Design to Facilitate U.S.-China Cooperation" at the D.C. APPAM Regional Student Conference. Please join me in congratulating the students. Many thanks also to Gabe Chan for his support and encouragement of the students as they prepared these papers for submission. Laura Bloomberg, Associate Dean, Humphrey School of Public Affairs, University of Minnesota.